Fabulous and rare 4 bedroom 3 bath home backing to open space in the Southcreek neighborhood. This home features new carpet, new paint, and will have a brand new roof prior to closing. 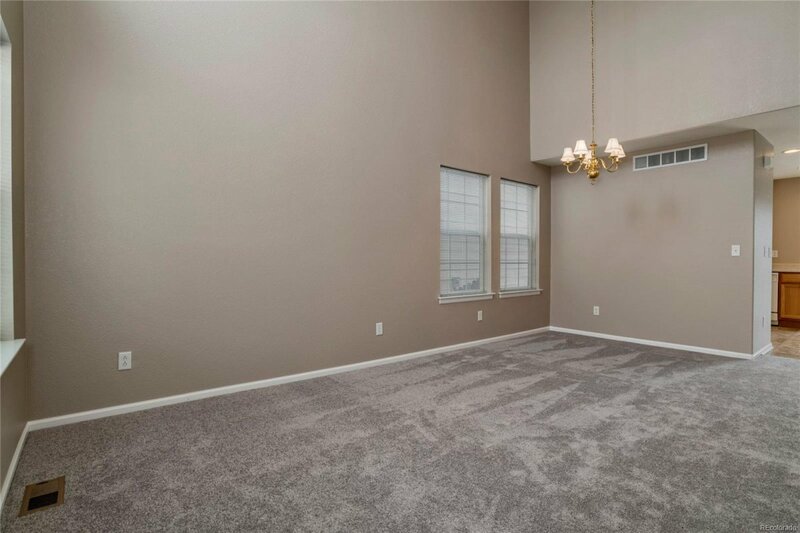 This open floor plan features volume ceilings in the living and dining room, a great kitchen with a huge pantry and breakfast nook leading into the large family room. There are 4 bedrooms on the upper floor and the master has en-suite bath and spacious closet. The deck is a great place to enjoy shady summer afternoons or maybe a BBQ with friends. The comfortable yard is private and has stunning greenbelt and open space views. 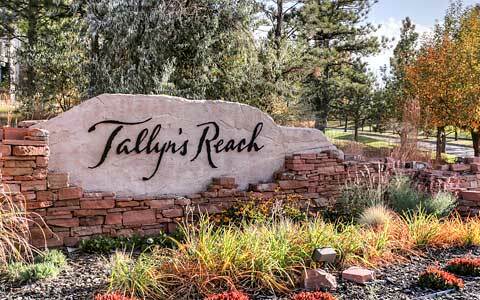 Great location with Cherry Creek Schools and to shopping, dining and the DTC. This home features great access to the Cherry Creek Trail system as well as E-470. Hurry this is a must see home!